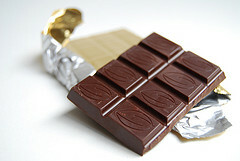 I have always had interest in staying fit and eating healthy foods. Here is a sampling of some foods known as "smart" foods. I try to incorporate these foods into my weekly diet. 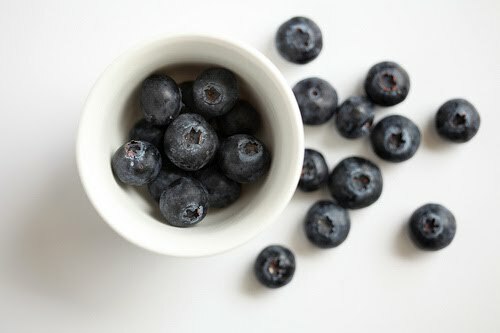 Blueberries are packed with antioxidants that promote brain health and they high in fiber. I eat them in smoothies every morning, with sorbet for dessert, and just this weekend I made some delicious blueberry whole wheat pancakes. 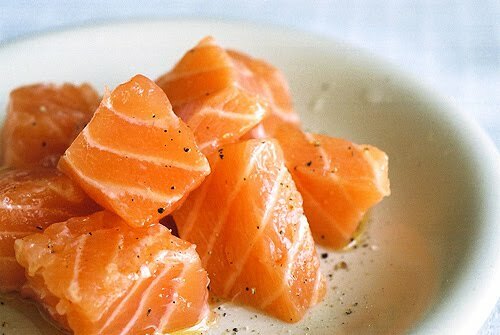 Wild Salmon is one of the best dietary sources of omega-3 fatty acids, which are vital for brain health. I have 2-3 recipes for salmon I tend to use over and over again. 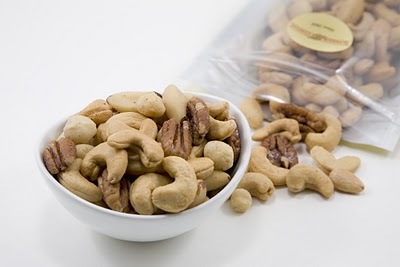 Nuts contain protein, lots of fiber, and good fats. They also contain essential fatty acids vital for brain health. Almonds, hazelnuts, cashews, walnuts are all excellent choices. I add walnuts and almonds to my smoothies. And, sometimes for a late afternoon snack I reach for cashews. 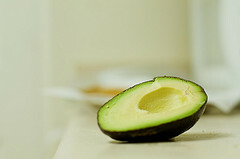 Avocados contain a good mix of healthy fats and protein to provide energy. I usually cook Mexican food once a week and guacamole is always on the menu. Whole Grains are slow-burning complex carbohydrates providing excellent fuel for the brain and they are an excellent source of B vitamins and fiber. 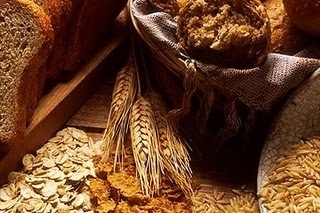 Brown bread, brown rice, whole wheat pasta, and oatmeal are all examples of whole grain. 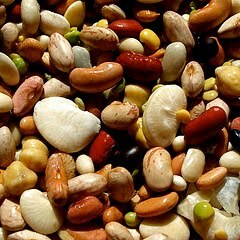 Beans contain fiber, vitamins, minerals, and protein. They are an excellent source of protein for vegetarians and they stabilize blood sugar levels. I eat tons of black beans, kidney, garbanzo, soybeans, and lentils. 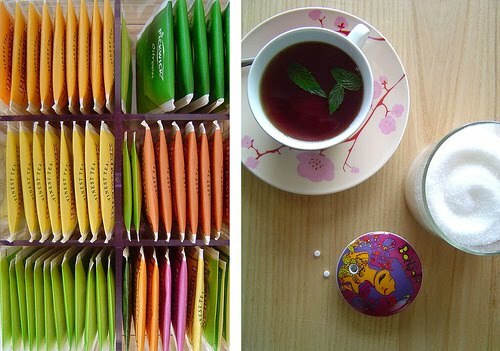 Fresh brewed tea are full of antioxidants which helps with blood flow. Tea also contains a modest amount of caffeine to enhance memory, focus, and mood. I love my cup of coffee in the morning, but in the afternoon I love drinking a hot cup of tea. My favorite is Black tea or Mango tea but Green tea and other lightly caffeinated teas are great options. Are you incorporating these and other smart foods into your diet?